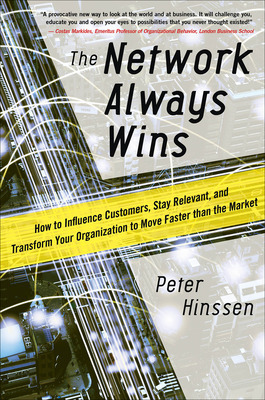 Excerpt from chapter 1 of The Network Always Wins: How to Influence Customers, Stay Relevant, and Transform Your Organization to Move Faster than the Market by Peter Hinssen. Building a culture of experimentation means implementing an attitude toward risk that will be necessary if we are to survive in a world in which strategy becomes fluid. We would love to build a model that describes everything about our markets, customers, and organizations, and use that model to build the perfect strategy for the future. Unfortunately, that doesnt work, and it never will. 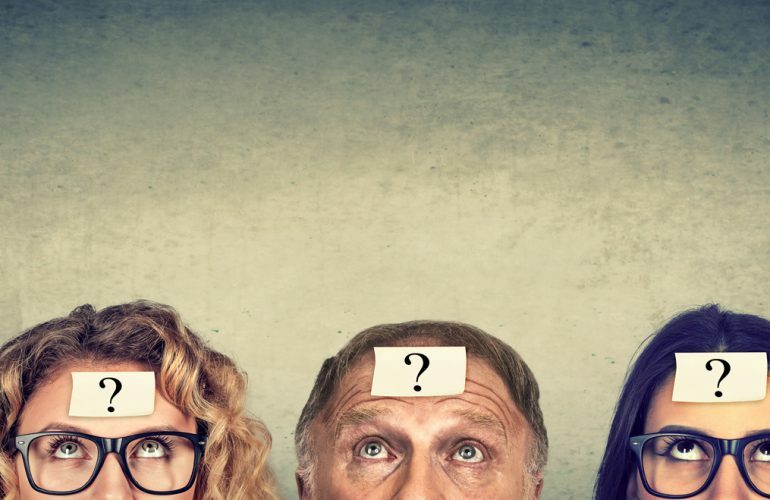 The future is characterized by VUCA: volatility, uncertainty, complexity, and ambiguity. Therefore, no model will ever suffice. 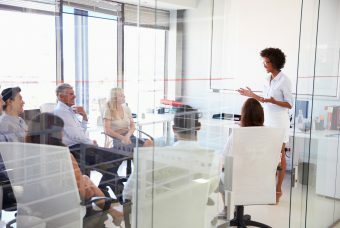 Instead, we have to focus on building agility, acting fast, and nurturing creative thinking by stimulating our companies networks and adopting a culture of experimentation. 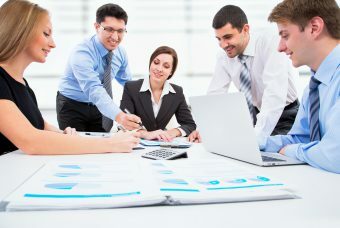 The Holy Grail for many companies is to build the ultimate knowledge tool. This is a mythical spreadsheet that companies hope to use in order to build an all-encompassing model of their enterprise. 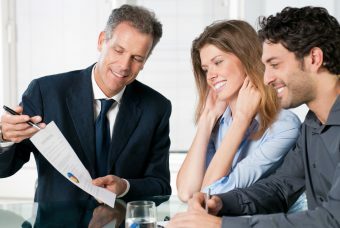 They could feed into it all the inputs of their business, insights into the behavior of their customers, and all the relevant knowledge about trends in their markets. From this ultimate shiny model, they would be able to deduce the perfect strategy. Nobody has yet built such a spreadsheet. No one has found the Holy Grail, either, but that doesnt mean that people arent still looking for it after two thousand years. In the same way, companies seem to be constantly in search of the perfect strategy. In fact, strategy is the number one category in the extremely lucrative management book market. Innovation is number two, because people quickly realize that they have to come up with something that is truly unique if they are to survive. Third on the bestseller list is self-help guides, written to help the disenchanted crowd of depressed businesspeople who have learned that there is no ultimate strategy and no magic recipe for innovation. We humans seem to be obsessed with modeling. Its our way of figuring out how things really work, and our attempt to do that by using formulas, concepts, and mechanisms. The history of physics is thousands of years of trying to figure out the elusive theory of everything to explain it all. Physics is still trying to figure it out, and every time the physicists think they have it nailed, they find that they have to dig deeper and build more models, like the Russian matryoshka nesting dolls. Newtonian physics worked like a charm, explaining everything from the movement of planets to the falling of apples. It seemed to be pretty much perfectthat is, until it was applied to things that were very small. For that, we needed quantum mechanics. Or how about for things that go very fast, such as light? For that, we invented the theory of relativity. Every time we dig a little deeper into physics, we understand a bit more about how the universe actually works, and we adapt our model accordingly. Physicians have been trying to understand our bodies and the complex workings of our brains for centuries. And its true that the medical profession now knows a considerable amount more than it did in the days of bloodletting and lobotomies. But we are still light-years away from being able to model the human brain. Yet we humans are a persistent bunch. We wont stop until weve built that ultimate model of our gray matter. In business, we also try to model everything. For years, economists have been trying to model markets, companies, processes . . . anything, really. Theyve been trying to create models that would explain market behaviors and models that would even explain the weather. Theyve even tried to create a magnum model of models. 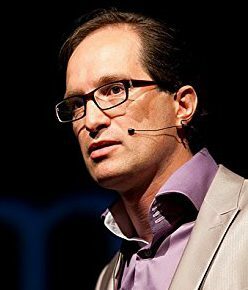 Renowned keynote speaker, serial entrepreneur, adviser and author, Peter Hinssen is one of Europe’s most sought-after thought leaders on radical innovation, entrepreneurial leadership, networks, and the impact of all things digital on society and business. He has performed keynote presentations for major organizations like Google Think Performance, Gartner, Nimbus Ninety, NEXT Berlin, PayPal and Apple. Renowned keynote speaker, serial entrepreneur, adviser and author, Peter Hinssen is one of Europe's most sought-after thought leaders on radical innovation, entrepreneurial leadership, networks, and the impact of all things digital on society and business. He has performed keynote presentations for major organizations like Google Think Performance, Gartner, Nimbus Ninety, NEXT Berlin, PayPal and Apple.